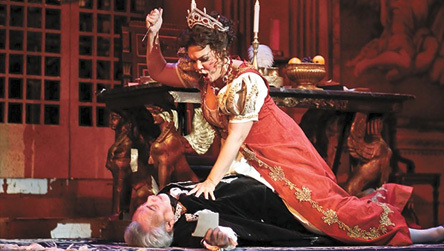 To play Tosca, soprano Jill Gardner had to learn how to hate her husband. 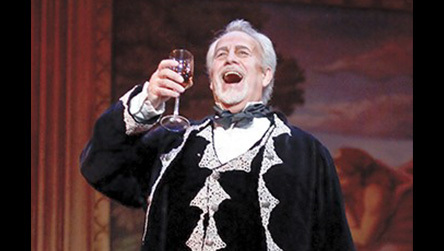 “Jill Gardner has flown in from her native North Carolina to perform the titular lead in this weekend’s production of Tosca by Opera Coeur d’Alene. Over the span of 12 productions and somewhere north of 50 performances across the country, it has become her signature role. But it’s only the fifth production in which the soprano has performed opposite her real-life husband, Jake. And he’s not playing Cavaradossi.